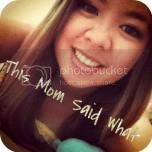 Would you like to get more Twitter followers and Facebook fans for free? Sign-up to be a co-host in the Juppy Baby Walker Giveaway hosted by GEORYL. 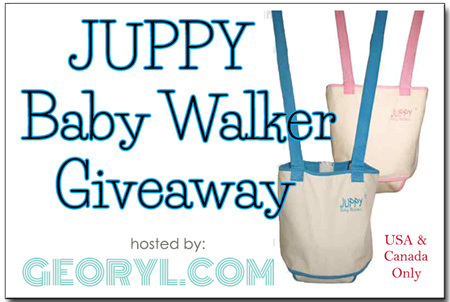 To read more about this free blogger opportunity, you can visit Free Blogger Opps: Juppy Baby Walker Giveaway Take advantage of this freebie! Limited slots are available so be sure to get yours now!